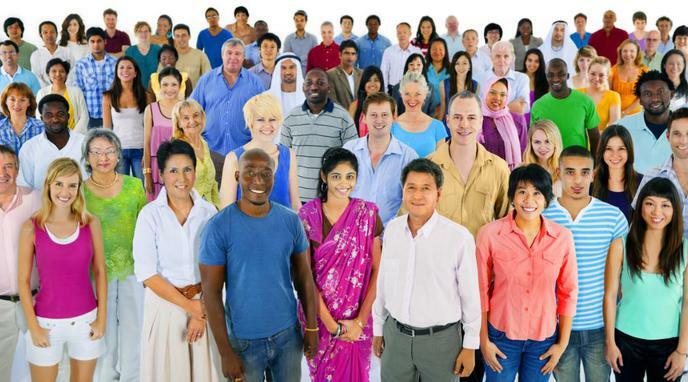 Cultural diversity can reduce the efficiency of work. Employees of a similar culture and language have a bias towards flocking together in cliques, especially if it's socially 'convenient' to use a less-international language (say Dutch) than using an international lingua franca(English). Employees from cultures that make up the minority may feel excluded, and thus not as motivated to participate. Hence why cultural awareness would allow employees from different cultures to understand one another better, so there would be less social exclusion.